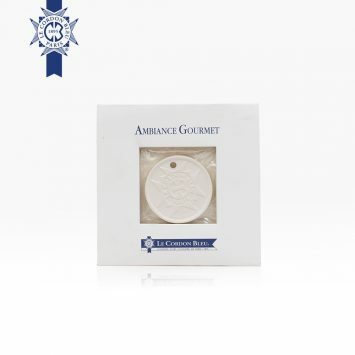 Le Cordon Bleu playing cards are great for relaxing moments with friends or family. 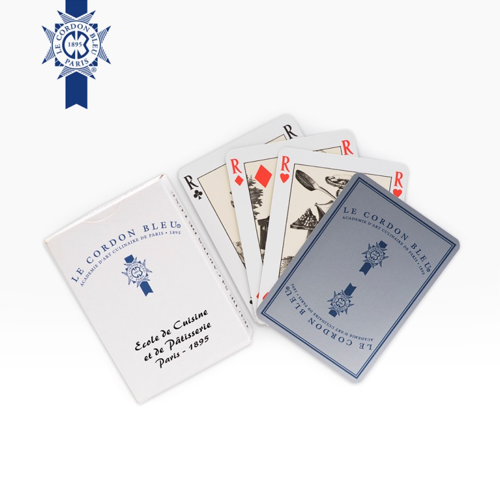 Deck of cards with Le Cordon Bleu logo, available with silver or gold back. 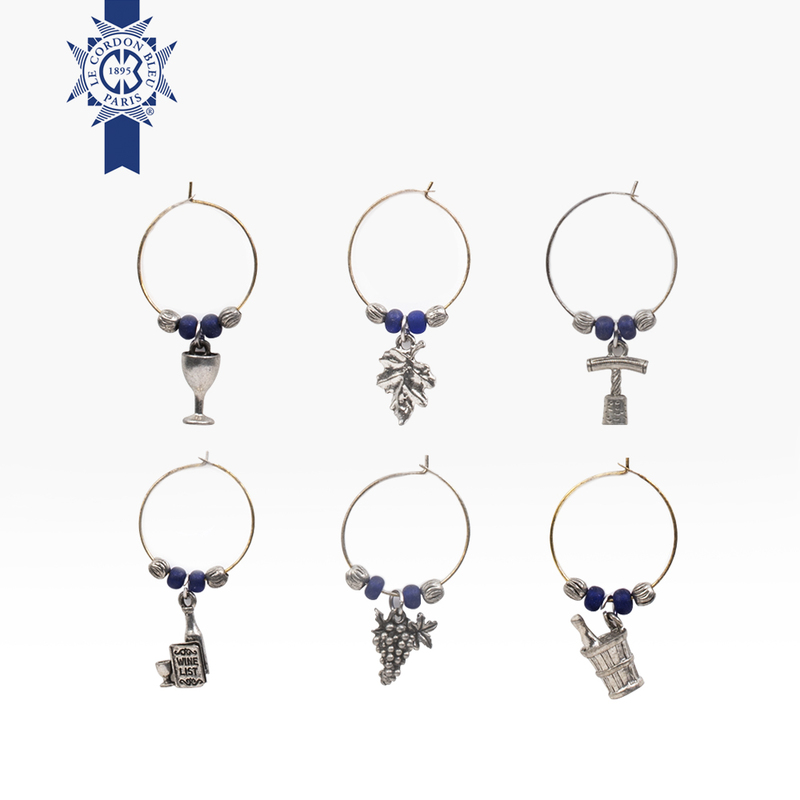 No more worrying about whose glass is whose when you use this beautiful set of 6 wine rings. 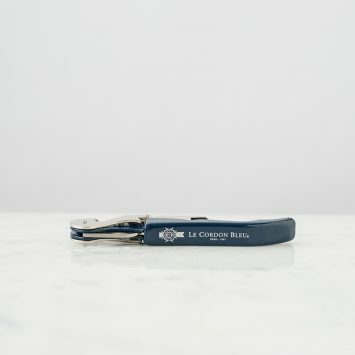 Each design brings out different wine elements. All 6 come cleverly wrapped in a convenient bag to store them when not in use. 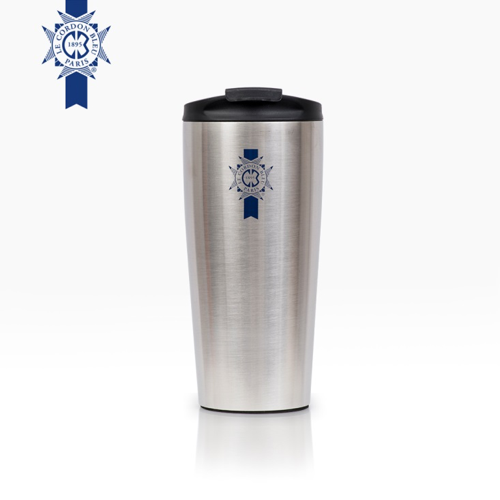 Get 2 and share with your friends! !